There’s much to see here. So, take your time, look around, and learn all there is to know about us. We hope you enjoy our site and take a moment to drop us a line. 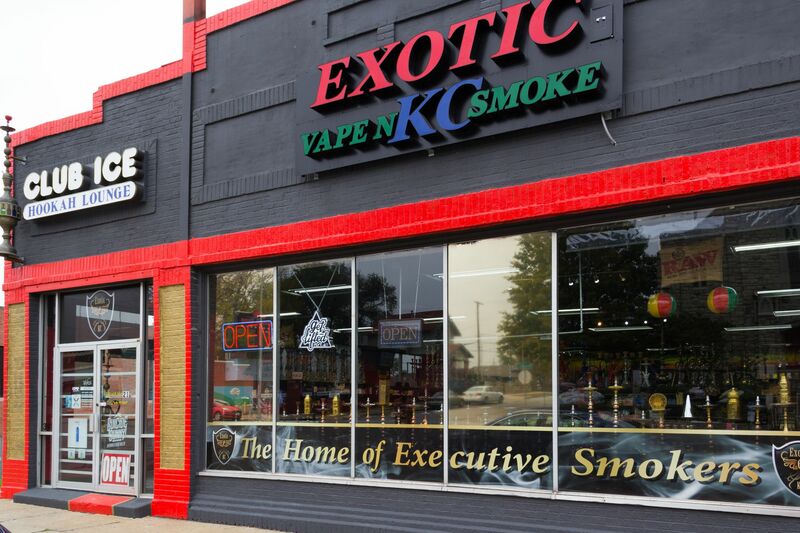 We have a wide variety of E-Juice,Mods,Vaporizers,Glass Pipes,Kratom & Tobacco accessories. 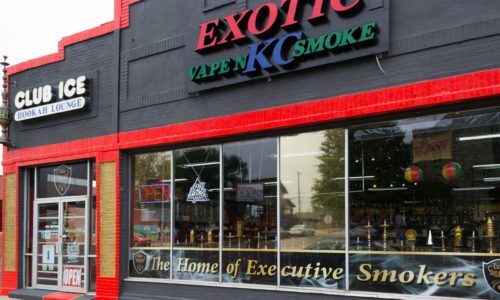 We specialized in all things glass,Vaporizers & E-Juice.We also carry huge variety of Kratom. Our Goal to bring latest and authentic products to our customers at reasonable prices and wide range selection on all vape and tobacco products.We have best prices in town you will be amazed.We try to bring latest stuff ASAP in our store.